SDCSP offers teachers specific training for schools programmes such as Buntús, Be Active ASAP etc. 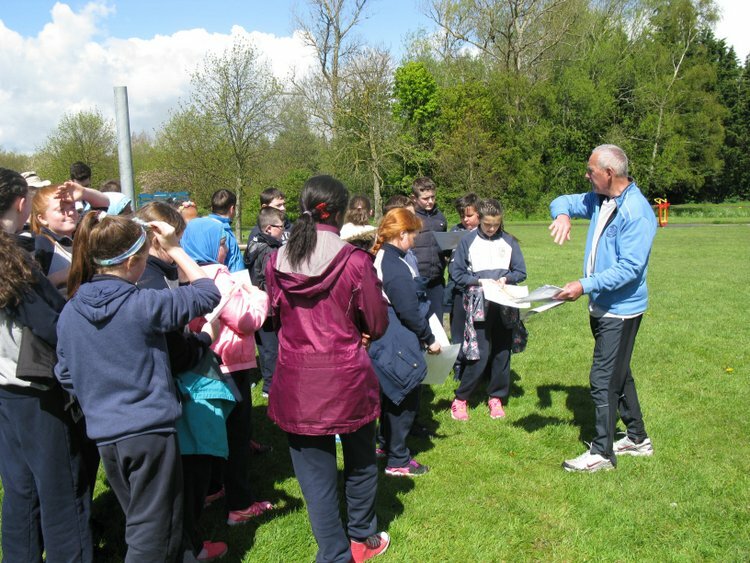 In addition we will link in with sports bodies to offer teachers training in specific sports such as orienteering, athletics, gymnastics, Olympic handball and more. We would be delighted to hear from schools with specific requests and will always try and accommodate these to the best of our ability.